1 Bedroom Flat For Sale in Surrey for Asking Price £270,000. Vine Court is an amazing new development conveniently located for the fantastic amenities and wide range of local shops in and around the main high street. 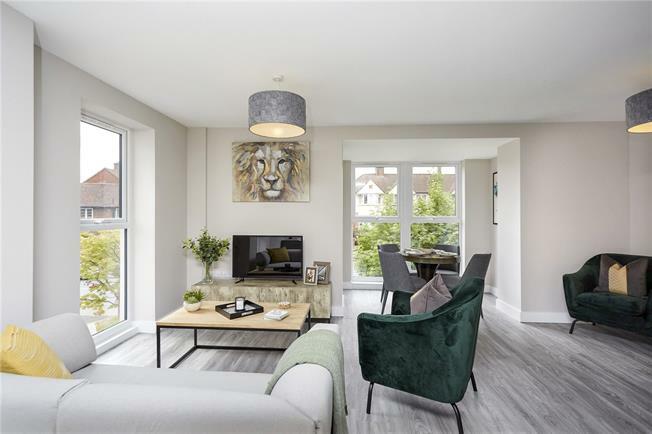 A huge further benefit to this prestigious development are the wonderful transport links, with there being three train stations frequently servicing both London Victoria and London Waterloo in under an hour as well as Gatwick Airport. The modern classic style of the Vine Court building sits perfectly within an already well maintained and established, mature grounds. Each apartment has an allocated parking space within the Vine Court Development. Please note the pictures may be CGI's or of the show home.